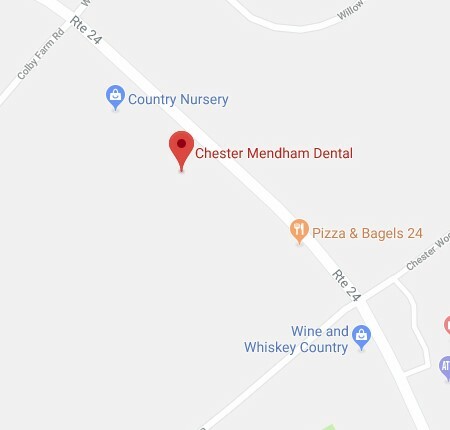 If you are experiencing a dental emergency in Chester or surrounding towns, call our practice as soon as possible at (908)955-3500. If you need immediate attention after hours, call our office phone number and follow the dental emergency prompts. Your call will be transferred to Michael, our office manager. He will obtain information regarding your emergency and discuss your case with Dr. Paige. If prompt treatment is needed, Michael and Dr. Paige live locally, and can see patient’s in their Chester, NJ dental office 7 days a week. If you are unable to reach Michael and you are having a true emergency, please dial 911. If you have any questions about dental emergencies, please call or text us anytime – (908)955-3500.